Good news! 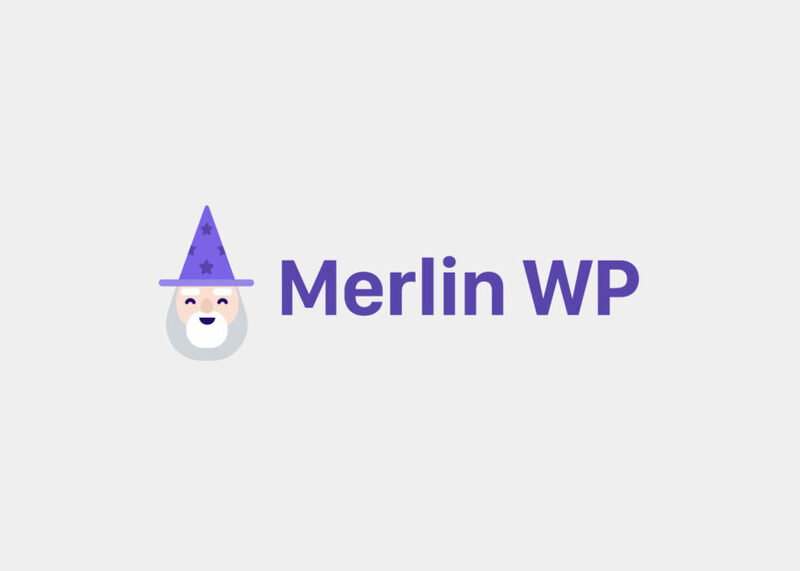 After a couple weeks of nailing down some issues and cleaning up the code base, I’m pleased to announce that the public beta of Merlin WP is now open to all. You may download Merlin WP from GitHub and you’ll find the merlin files to add to your theme within the /dist/ folder in the download. Please note that Merlin WP is currently in beta and it’s not suggested to use the wizard in live products just yet. There’s still a few kinks and features to be added. If you run into anything, raise an issue and let’s work on it. If you have any ideas or bug fixes for current and future issues, the repository is ripe for commits! Hi! 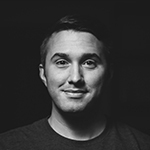 I want to develop WP themes for Themeforest. Can I use Merlin with WP themes that I am going to build. Did they reject my theme if I integrate Merlin ? Merlin WP is still in beta, so I don’t suggest using it in production builds. Wizards are allowed within themes, as long as they abide by the review standards as with any other theme. ?